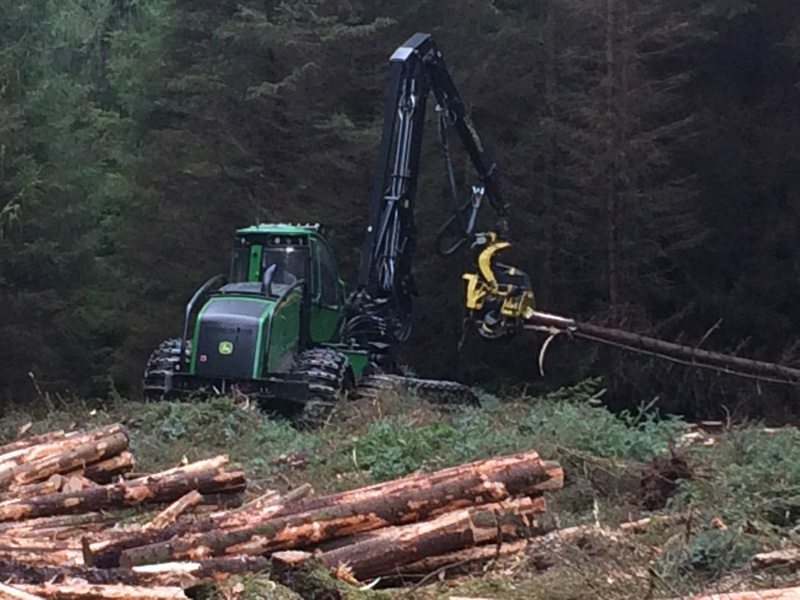 One of the UK and Ireland’s most respected professionals in the sourcing, management and maintenance of forestry investments. We offer a range of services for your investment. 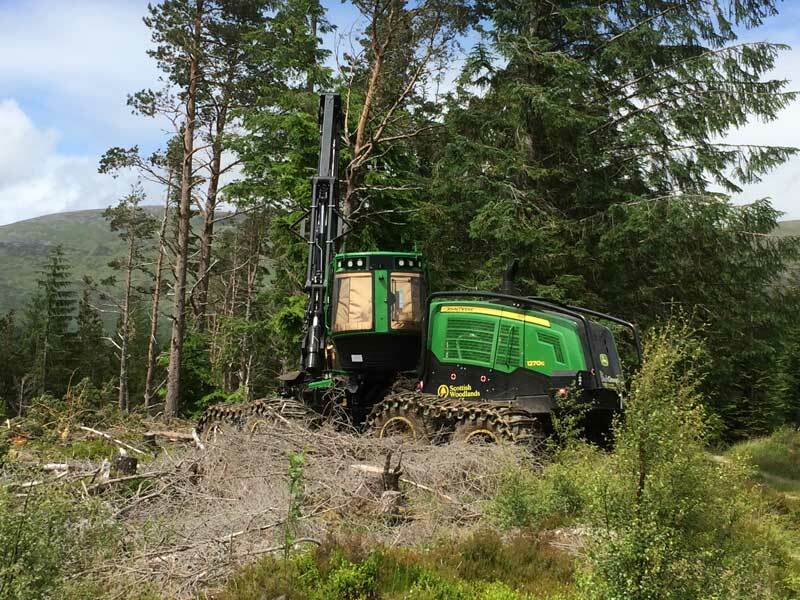 Established in 1992, Premier Woodlands is one of the UK and Ireland’s most respected professionals in the sourcing, management and maintenance of forestry investments. 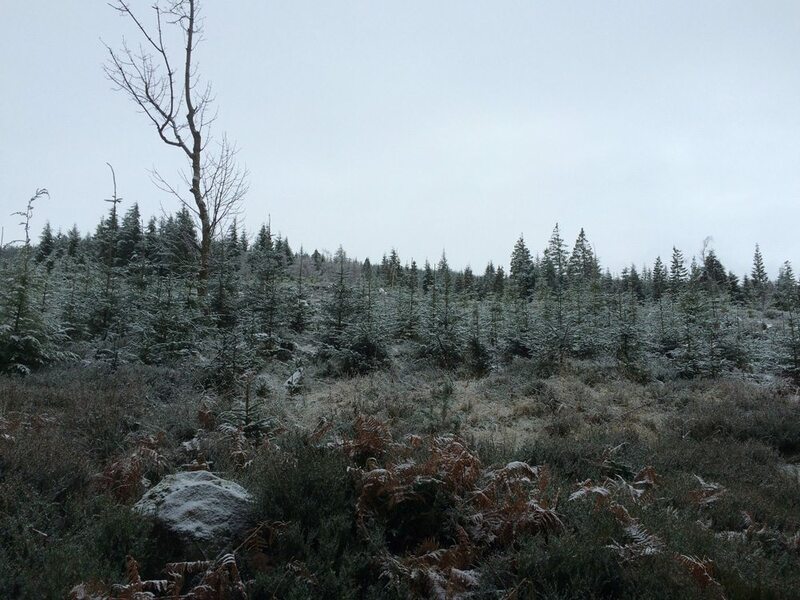 Establish new woodland, Management of woodland, Survey and acquisition of woodland properties Valuation and marketing of timber, Environment management, Alternative uses of woodland. 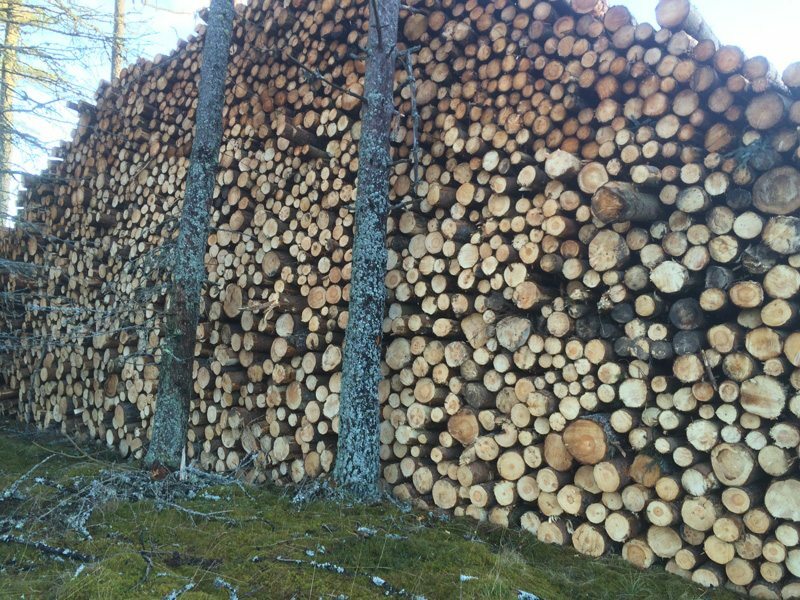 With incomes falling from annual lettings, increasing doubts over the future security of farms and the opportunity of further tax efficiencies and grants from environmentally aware governments, the potential of timber income as a lucrative investment has never been higher.